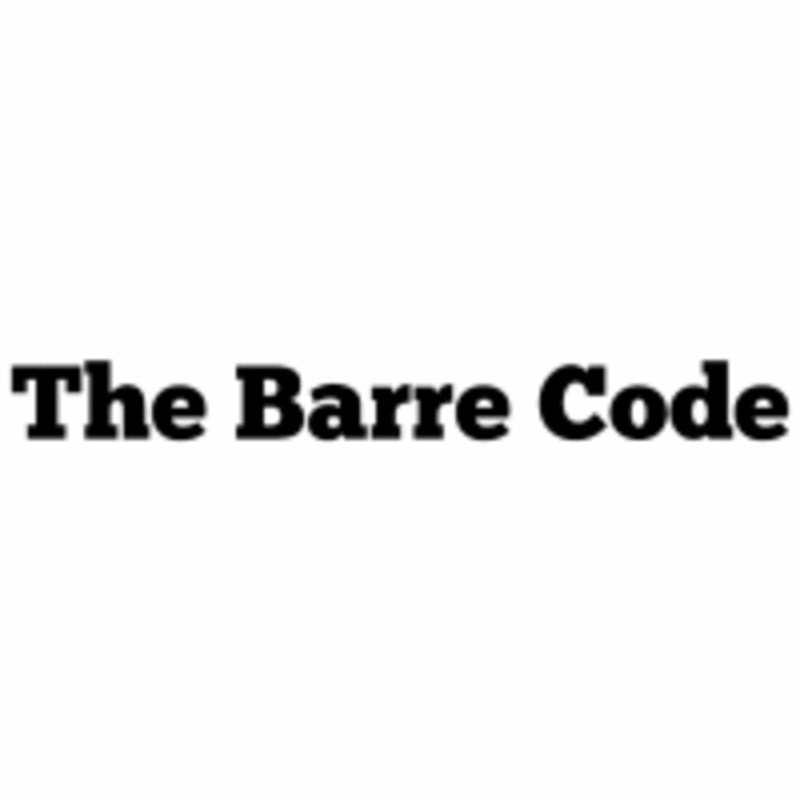 The Barre Code is a fitness studio with a unique perspective on building personal strength and community strength. Each class is challenging and inspiring and promotes personal growth. There are a number of different formats offered: BarreCode- a barre class offering an intense workout using the ballet barre, TBC or total body conditioning- a bootcamp type class emphasizing cardio and strength training, HIIT or high intensity interval training- a cardio class with intervals, Brawl- the signature cardio kickboxing class with intense cardio and strength, and BarRestore- a combination of barre and stretch. The Barre Code NOLA has everything you need to get in shape and stay healthy and well! The studio is very user friendly and the staff very helpful. You are asked to wear socks in the studio room and sticky socks are available for purchase. Most participants wear leggings. Arrive a few minutes before class to sign in, find out which props are needed and set up your spot. The Barre Code NOLA is located on Harrison Ave between Canal Blvd and Marconi Blvd. It is at 787 Harrison and is upstairs from Snap Fitness and next to Cava Restaurant. Leg workout was a killer. The ab part was so-so. Great class! Upbeat with a mix of strengthening and cardio. Was a great workout for mind and body! Karen is the best fitness instructor ever, giving detailed instruction and personal attention. I always make sure to schedule my classes with her. Can’t recommend her barre classes enough! Melissa is very encouraging! You will break a sweat in this class! Amazing instructor. I’m always so sore after. Nice, clean studio! Great class, you will definitely be shaking! Great workout but difficult to see/hear instructor. Class was harder than I imagined. Shouldn’t have gone when I had a cold, but I am very sore after!